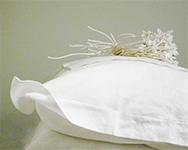 Good sleep is the best restoration to your mind and body. 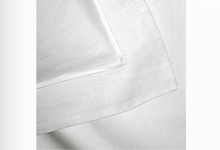 Cover yourself up with our white tranquility, and feel refined elegance in every touching. 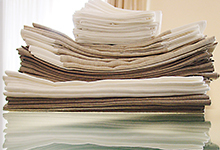 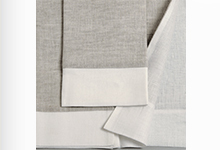 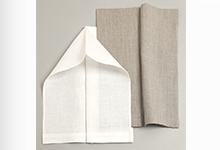 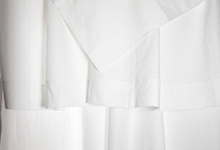 Our Flandre Linen of classic and tradition has modest drawnwork at the hem of turndown.